As you all know, online lottery is popular around the whole world. People from all races and nationalities enjoy this game of chance. In addition to this, besides playing, somebody has to win, well eventually. Over the past several years, I’ve witnessed many lottery winner stories, but only a few have made such an impression that they still excite me. Some of the stories below, are really hard to believe, but let me reassure you, they’re true. Before I take you any further, some of the stories are quite unfortunate. Then again, those stories are unbelievable as well. 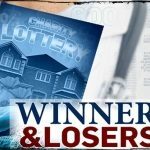 Below you can find online lottery winners that have gone through roller coasters of emotions and events as well. If this had happened 10 or 15 years ago, many people would’ve thought it’s an April Fool’s joke. However, I’ve become accustomed to uncommon article titles, especially in recent years! 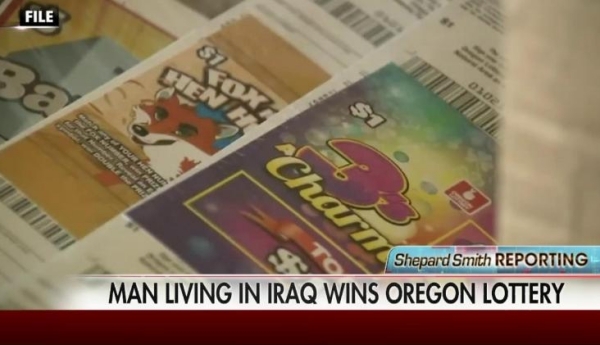 As it turns out, an Iraqi citizen, located in Iraq, born in Iraq, won a US lottery. To be precise, the lucky winner won $6.4m in the Oregon Lottery. This took place at the end of 2015, in December. This is one of the stories I like to tell to my friends who know something about the online lottery, but they can’t put a finger on it. This is the best example. A lottery player located in Iraq was able to play the lottery and win more than $6m. Now, I know some US online lottery players will think this is unfair, but really, is it? The guy paid the same price to be in the race for the Oregon jackpot. By the way, the Iraqi lottery winner demanded his identity to stay secret. He was afraid for the safety of his family and friends. This is what I love about online lottery. The story of Jenn Burston is the typical, ideal, literally a story to the T online lottery winner story. 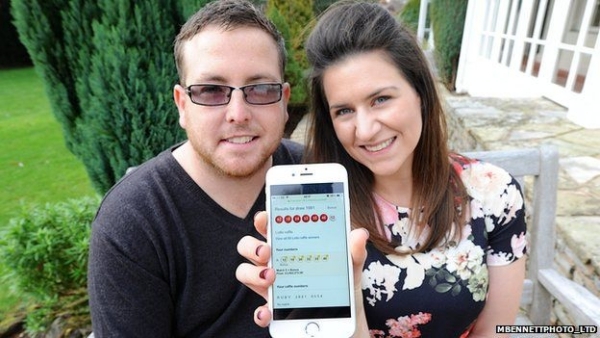 She won the UK National Lottery when the time was right, and she made the purchase with her smartphone. Besides this, she also found out about her being the winner while she was casually browsing the net on her smartphone. As most people do, she checked her email, and there it was! Her husband Ian couldn’t believe it. He was asking her if she’s 100% positive that those are her numbers. 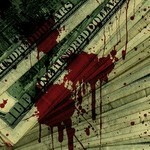 The thing is, she was a passionate online lottery player chasing the EuroMillions jackpot. 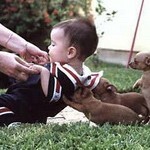 It was after a wild night she decided to buy Lotto tickets, because there was a quadruple rollover. Jenn cashed in a little over £3,000,000. It pays to switch between lotteries. Just ask Jenn! I literally didn’t believe this story, so I had to check 3 different sources. Unfortunately, it turns out this is true. It’s a fact that they had the correct, winning numbers, but the issue lies elsewhere. Once in 100 years, this happens. 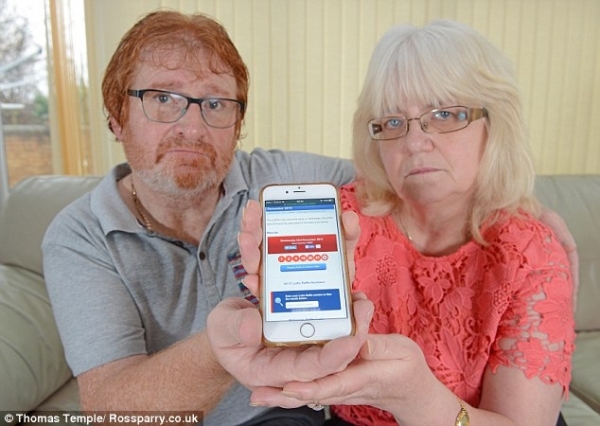 Edwina and David, a couple from the UK bought a lottery ticket via mobile app, in other words, they’re supposed to become online lottery winners. However, instead of cashing in £35,000,000, they were left empty-handed. The purchase never went through! Edwina didn’t check if she received the confirmation message that the purchase is complete. They say, “It is Camelot’s fault”. I say, it’s your fault! This is arguably the most expensive online lottery ticket NEVER bought. Some of you will argue that this is not an online lottery winner story, but I disagree. Let this be a lesson to all of you. Always check if you’ve received the receipt! When it becomes too late, you might as well give up and prepare for the next draw. I’ve said it many times before, there’s something special about novice online lottery players. This story takes us to Nottinghamshire. 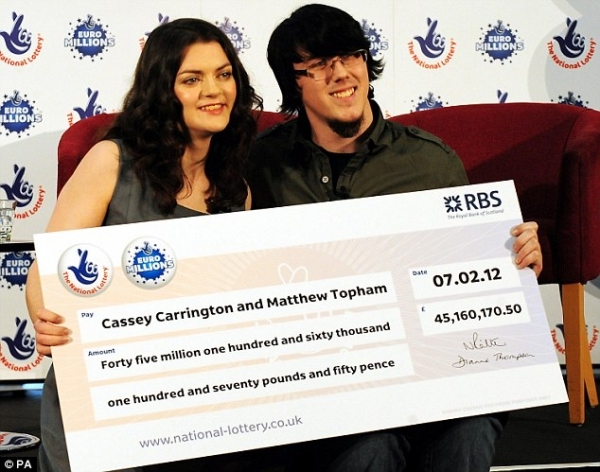 Matt Topham and Cassey Carrington won £45,000,000 playing EuroMillions online. The thing is, they had started playing the lottery recently before they won the most desired lottery jackpot on the grounds of Europe. Their computer and their washing machine broke down, this was the perfect moment for a multi-million prize. These 22 year olds have the cash, the time, and apparently, they have a good idea how they’re going to invest their prize and how they’re going to enjoy it. I wish me and my S/O won the lottery when we were 22. We’d travel the world and enjoy as much as possible! Australia’s Division 1 prizes are the most wanted down under. As it turns out, most of the winners play the lottery online. However, what I find unbelievable about this region is that the lottery prizes go in the right hands. Furthermore, I guess it’s the rules of the lottery they play. For example, a lottery player from New South Wales won $15m from Australia’s most popular lottery, Oz Lotto. As the player tells the story, he bought the ticket online and there hasn’t been a better time to win the jackpot. Their house was under renovation, which as we all know, calls for a lot of cash. The player decided to stay anonymous. 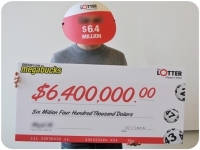 He was lucky because he won the lottery buying the ticket online, because nobody was able to find out he was the lucky multi-millionaire. It warms my heart to hear something like this. An online lottery purchase was the reason behind the addition to a growing number of online lottery winners. Bear in mind, this took place way back in August in 2016, it was a monumental moment, because lottery players are still reluctant to play the lottery online. Sure, it doesn’t sound like this winner can share a story that will put him among the ranks of the Iraqi lottery player I mentioned in the beginning, but I find it very important for the lottery players from Canada. Charity Lotteries – A Real Game of Chance or Win/Win for All?